Gasoline prices in Massachusetts are up six cents this week. 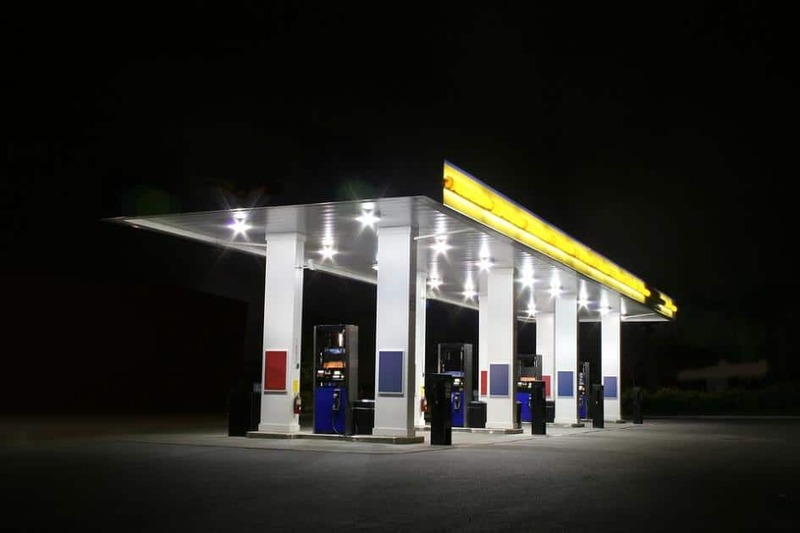 According to AAA Northeast, an April 15 survey of prices in Massachusetts found self-serve, regular unleaded averaging at $2.61 per gallon — 22 cents lower than the national average of $2.83 and one cent lower than last year’s average price at this time. Every Monday, ThisWeekinWorcester.com releases the five cheapest places to get gas this week in Worcester. The lowest price as of Monday, April 15, was $2.51 per gallon. The range in prices in the latest AAA survey for unleaded regular is 60 cents, from a low of $2.45 to a high of $3.05.